Amenorrhea in the adolescent population is of great importance because this is the time in the female life cycle when peak bone mass is achieved. 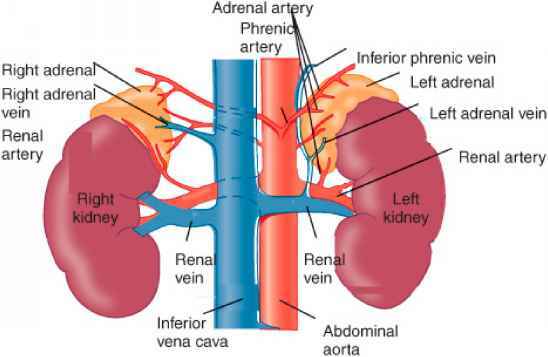 The cause of amenor-rhea and appropriate treatment must be identified promptly in this population because hypoestrogenism contributes negatively to bone development. Estrogen replacement, typically via an OC, is important. 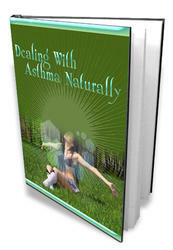 In addition, ensuring that the patient is receiving adequate amounts of calcium and vitamin D is imperative. Anienoi rliea Ipiinsy CEE or secondly! 50irtg/î4 l'ouït 3(M0 ^lcgfaí^HJlaloni, S 10 my byrrmulliyn d^yi 14 iSolthc cycle"
IvivFe'i.jI foi thi*. indication ISO mg intramusciilarly evEfy 12 weaki 20 rtttiJiitMiiiidtliily Diclofenac 50 rrg by mouth 3 x daily ibuptolen 800 mg by muulh i x dally Mt^eitjmiC idd SCO roQ by rH^irth ij ,1 loading dc«e. then 250 mg by mouth, up to -1 x daily as reeded1' NdpttMun BO mg kidding dose try roulli iLarlt.il l-2<Jiyit»kjr lu nx-niti, iuflOivLVi by 275 mg try mtOMlh evei y fi-li hours «needed" Itaimeni ihoukJ begirt l ? tiiyi prior to (ht luvefttdonKi of i^n«;"
CEE. conjugated equine estrogerv HDL high-density lipoprotein: IUD, intrauterine device IDL low--density lipoprotein OC oral contraceptive: NSAIDs. nonsteroidal anti inflammatory drugs: MPA. medroxyprogesterone acetate. j1Ragardlassof cause, adequate calcium and vitamin D intake must be ensured. FIGURE 49-3. 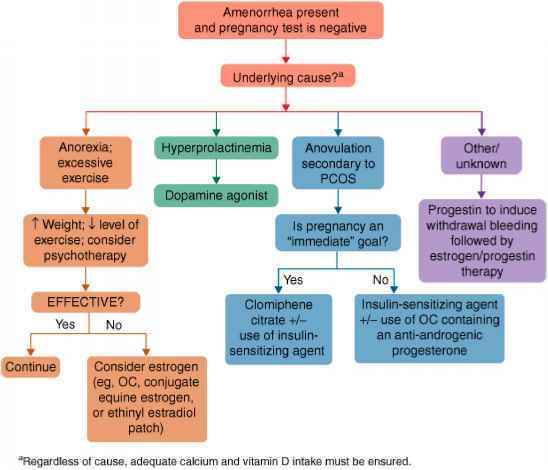 Treatment algorithm for amenorrhea. SH: The patient works part-time as a waitress. She has participated in cross-country running throughout high school and now into college. She denies smoking cigarettes or drinking alcohol. Given this information what is your assessment of this patient's condition? Identify your treatment goals for this patient. What therapeutic options exist for this patient? Identify those that would be most appropriate. What monitoring parameters are necessary to employ in assessing efficacy and safety of the therapeutic options?